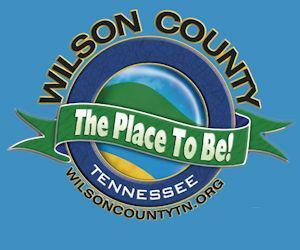 On January 23rd, 2018 the Lebanon Wilson County Chamber of Commerce added 325 new members thanks the the Membership Event. We want to thank everyone that volunteered to help us with this event. We also want to thank all 325 new members for joining the Chamber! Here is a full list of all the new members. Jerry Young Sons Construction Inc.
S & K Light Show Productions Inc.